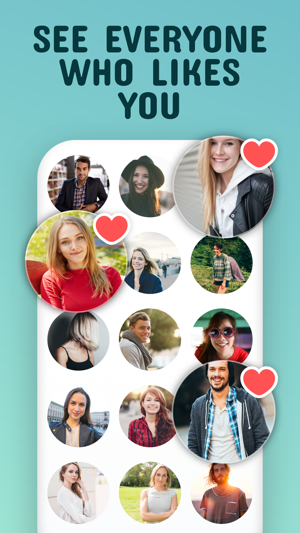 Mint is a FREE dating app for chatting and meeting people nearby. Whether it’s a light flirt, casual dating or finding true love, Mint app can be used by anyone and everyone. No ads, no fakes, no spam, no scam - only great user experience! - Sign in once with Facebook so we know you're real (don't worry we NEVER post to your Facebook Timeline)! - Find local ladies or guys who want to meet. - Choose if you want to see only new members or those who are online now. 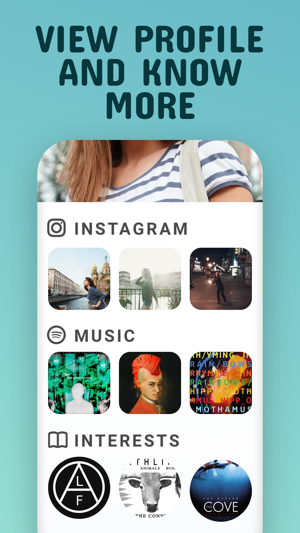 - Swipe left to see next person, swipe right to see previous. - Like or start chat with any person - you don't need a match! - Check out Admirers to discover who likes you. - Check out Favorites to see whom you liked. Mint is FREE! Download app now and meet new people in your area, chat and arrange to meet up. This is the perfect dating app to meet locals, make new friends, flirt or find a serious relationship. There are literally millions of potential dates at your fingertips! It's that easy! 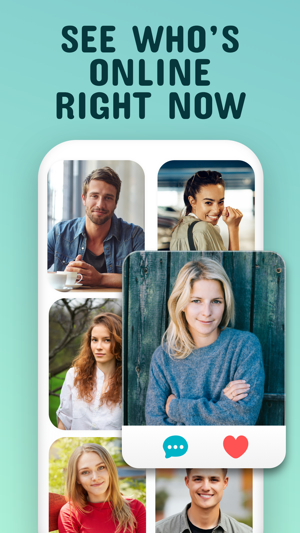 The app is free to download and use, however we offer optional in-app purchase called Mint Premium (premium features include: anonymous mode, unlock admirers, unlimited chats, chat with popular users, possibility to hide your age and distance). The cost of the subscription for Mint Premium is 5.49 USD for 7 days, 10.99 USD for 1 month, 22.49 USD for 3 months and 38.99 USD for 12 months. Prices may vary in countries other than the U.S. and are subject to change without a prior notice. Ladies get unlimited FREE premium access to Unlock Admirers! If you choose to purchase Mint Premium, payment will be charged to your iTunes Account, and your account will be charged for renewal within 24-hours prior to the end of the current subscription period. Auto-renewal may be turned off at any time by going to the user's iTunes Account Settings after purchase. Any unused portion of a free trial period, if offered, will be forfeited if you purchase a subscription to that publication. No cancellation of the current subscription is allowed during the active subscription period. If you don’t choose to purchase Mint Premium, you can simply continue using Mint for free. Comment se passe le mode payant ? Est-ce un abonnement automatique et donc renouvelable ou l'on paye juste une fois ? Comment se désinscrire ? car condition en anglais ..
J'aime bien les infos Instagram et Spotify sur les profils, le reste de l'application fonctionne aussi.Y'aurait sûrement besoin de plus de gens, mais je pense que c'est qu'une question de temps. Je me suis inscrit récemment et j'ai trouvé quelques jolies filles que j'avais déjà aperçues en ville, c'est tellement cool que je peux leur écrire, j'aurais pu attendre un long moment dans la vraie vie.